"I'm really excited about the back 8 episodes. I think there's a different tone to the back 8, and I think you're going to see a lot of characters that you haven't seen under the microscope as much all have their chance to shine. Man, he never gets a break. It's not an easy guy to play ... I do think that Rick is in a very low ebb, and I think physically, in episode 9, you'll see a man who is frightened for the first time in a long, long time ... He's very, very weak and that makes him belligerent and aggressively challenging towards his son because he's scared ... He's lost. Mentally he doesn't quite know where to begin because he's just seeing his home demolished. He's in the worst place he's been. 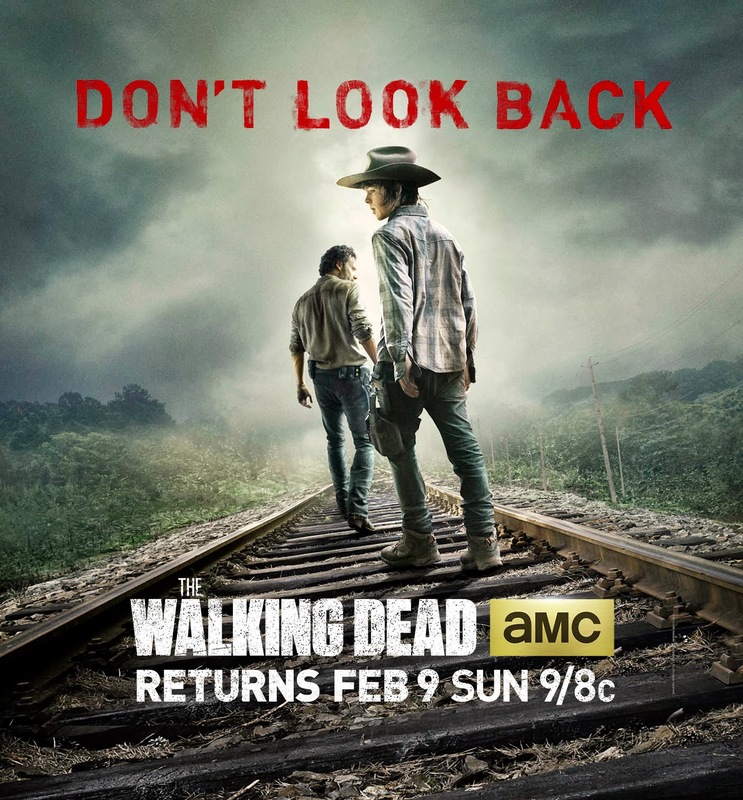 Want to know what's coming up on Walking Dead TV series, then look to the comic books! While the comic books doesn't follow the show exactly, it does have some things that they share which you have seen and will continue to see. So here's what's up for grabs. 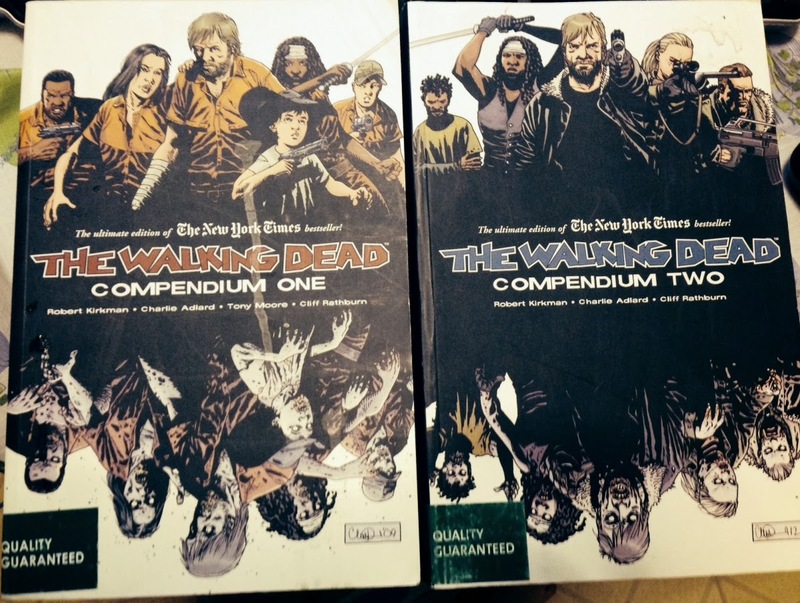 Combined you are getting issues #1-96 of the comic book series, 2,156 pages of the undead. This is the majority of the series taking you way past Season 4. Because of the size, the contest is open to Continental U.S. residents only (Sorry, Hawaii, Alaska, Puerto Rico and Virgin Islands!). 1) Like us on Facebook here: https://www.facebook.com/geekwithmak and share this post on Facebook! 2) Follow us on Twitter here: http://www.twitter.com/geekwithmak and share this post on Twitter! 3) Comment below with your name matching that on Facebook WHO you think will die in the premiere next week! I will choose from the correct answers first randomly Monday February 10th. If no one dies, then I'll choose randomly from all entrants.